Bishop John C. Wester, of the Diocese of Salt Lake City is inviting his flock to not decorate or celebrate Christmas until December 24th when Christmas begins. “As we renew our sense of the liturgical celebration of time, I encourage you to remain faithful to the celebration of the four weeks of Advent. As I mentioned earlier, it is so easy to be consumed by the hype of the “holiday season”: to decorate our churches and houses for Christmas, to spend more time shopping than in prayer, and to host Christmas parties before the season has arrived. I know it is an enormous challenge to remain faithful to the Advent season when we are surrounded by a society which, while claiming to be Christian, does not take the time to reflect and prepare as the church calls us to do. You can read the Bishops Pastoral letter, “Waiting in Joyful Hope” here. Deacon and I have been observing Advent the last few years. Well for the most part. We have to attend his company Christmas party since he is a senior manager. But we don’t put on Christmas music until the evening of the 24th. Not even Handles Messiah our all time favorite. We were surprised to learn shortly after moving to Iowa, that the natives put up their Christmas decorations right after thanks giving. And everything comes down the day after Christmas. 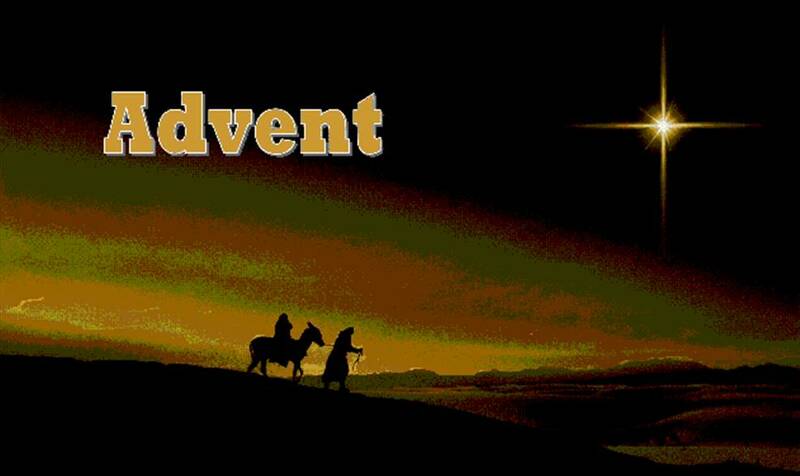 But the Christmas season in the Church does not end until the Baptism of the Lord (Jan. 9 this year). This entry was posted in Liturgical Year. Bookmark the permalink.